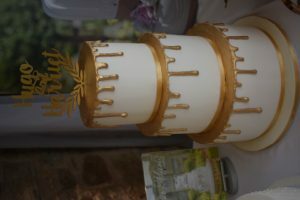 ﻿﻿﻿﻿﻿ Beeston Manor wedding fair welcomed Lisa Marie Cakes last weekend. 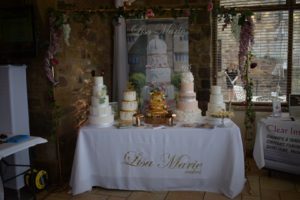 Cake samples and a new showcase of current cake trends were on show to inspire the couples. The day was a huge success with over 250 couples through the door. Beeston Manor wedding fair welcomed us over the weekend, we chatted with over 250 couples about their wedding plans. 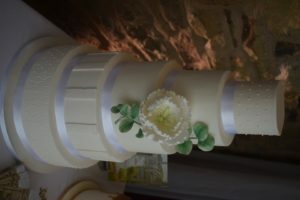 Beeston Manor is a delightful family run wedding venue situated on Quaker Brook Lane in Walton Le Dale. 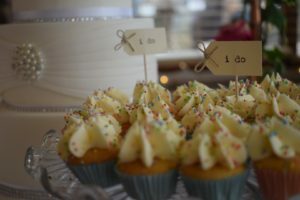 We created some beautiful wedding cakes and samples to theme in for the day. Our samples went down a treat, even with extras baked they were gone within the first hour. 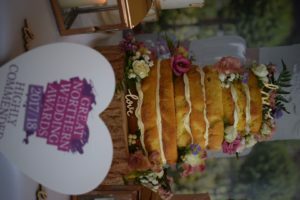 We are renowned for our cakes so they don’t hang around for long! First come, first served. But don’t be too disheartened as we do provide you with a fabulous selection of free samples on your initial consultation .We currently have a 6 week waiting list for appointments and 9 weeks for a Saturday slot so enquire early to avoid disappointment. It is never too early to plan..plus they are free! 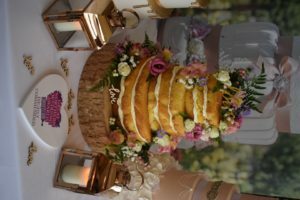 We are there to help and advise couples to create a bespoke wedding cake which is truly personal to them and tastes just as fabulous. With over 12 years experience you are in good hands. The current trends of metallic golds and copper shine through. 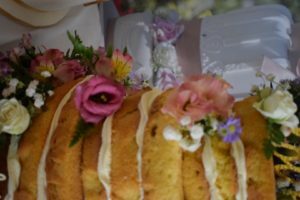 Boho inspired flowers cascading around our stand and naked wedding cake. Strong clean white lines with sharp finishes as we head towards autumn are leading the way. 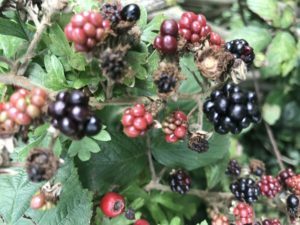 As a cake artist I am inspired daily, just yesterday I was walking and couldn’t help but taste the blackberries and notice the bright berries. It’s such a fresh time of year with colours everywhere you look. We have a stunning array of designs and inspiration for you, our autumn flavours are just around the corner too. Spiced pumpkin, orange & cranberry and toffee apple await. We bake everything as we always have with our own winter jam selections too. 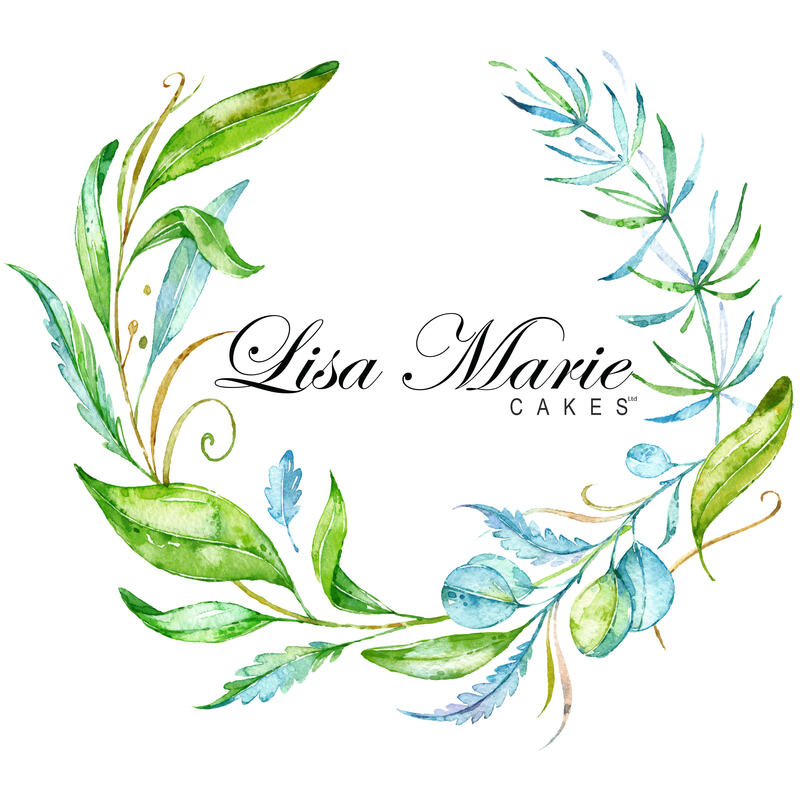 Baked with our original recipes, you can tell when you taste a Lisa Marie Cake.